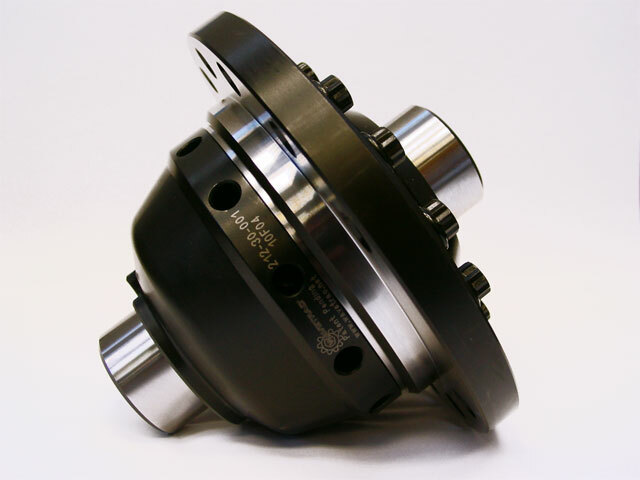 Introducing a brand new design of differential, ideally suited to the track or fast-road enthusiast. More aggressive in feel than other LSD's on the market, so a little less road friendly but incorporating some extra special technology and design. Torque biasing differentials offer increased bias ratios over open differentials. For example, if a diff has a bias ratio of 2.5:1, then it can apply drive torque to the wheel with the most traction (gripping wheel) at 2.5 times the traction limit of the wheel with the least traction (slipping wheel). This is a significant improvement over an open diff most of the time. The problem is that when one tyre has LITTLE or NO grip (zero axle-load), the other wheel gets ZERO DRIVE, because (basic maths here): 2.5 x 0 = 0. 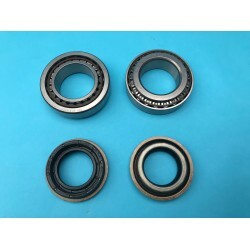 During the transition from acceleration to deceleration, where you have near zero torque on the axle, even if the wheels are on the ground, the typical diff is unable to begin applying drive torque until AFTER the zero torque condition is over. 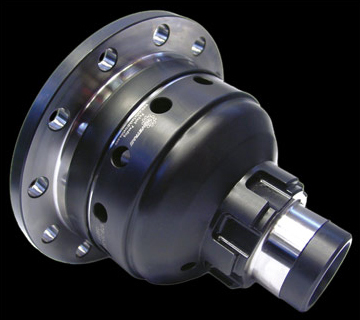 While this condition is generally short-lived, the fact that most diffs can do nothing during that time means that there will be a delay once the zero torque condition stops - creating a reaction time in the driveline. The gear package is smaller, reducing overall mass, yet is more durable since particular attention was paid to the tooth strength - optimized for high torque conditions. Gearbox Oil: When using a Wavetrac®: we recommend using factory-compatible high performance oil such as 75w-90 Fully Synthetic Valvoline, or similar. Do NOT use gear oils with friction modifiers or limited slip additives. Do NOT use Shockproof® or similar gear oils designed to reduce friction. Please note that you will void the Wavetrac® Limited Lifetime Warranty if incorrect gear oil is used. 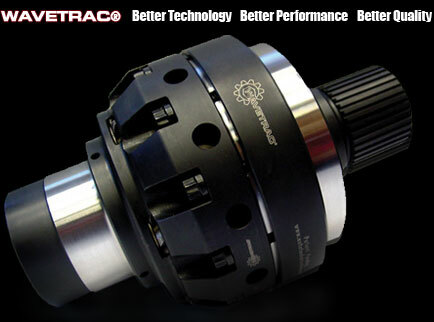 Limited LIFETIME Warranty: All Wavetrac® differentials include a transferable, Limited Lifetime Warranty. 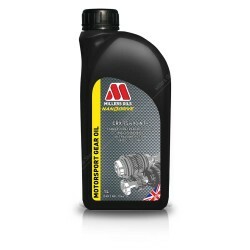 75w-90 Fully Synthetic Gearbox Oil recommend. 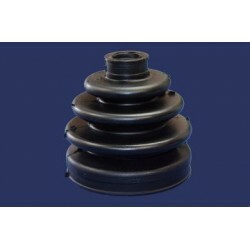 Uprated Heavy Duty Outer CV Boot - Astra H VXR Z20LEH and CDTi 1.9 Z19DTH modelsOE CV Boots can be p.. 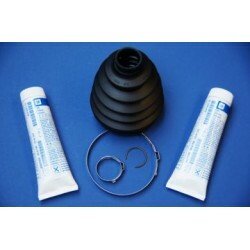 Inner CV Boot Kit Early to suit Astra H and Zafira B Models: Z20LEH/Z20LEL/Z20LER and Z19DTx - Z19DT.. 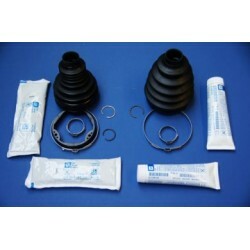 Inner CV Boot Kit Late to suit Astra H and Zafira B Models: Z20LEH/Z20LEL/Z20LER and Z19DTH.Genuine .. 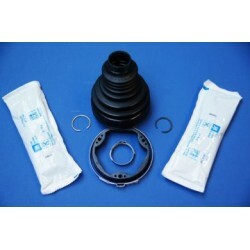 Outer CV Boot Kit to suit ALL Astra H and Zafira B Models: Z20LEH/Z20LEL/Z20LER and Z19DTx - Z19DTH/.. 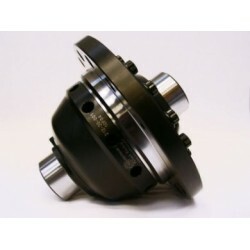 Inner AND Outer CV Boot Kit Complete for Early CV joints to suit Astra H and Zafira B Models: Z20LEH..